← Chapter to Help 3 Student Interns in Washington, D.C.
Members in good standing can vote beginning Monday, July 7th. We will send an email closer to the date on how to vote. Reminder you must pay your dues to vote. We appreciate all the candidates who are volunteering their time and talent to join our NAHJ DC Chapter Board. Melissa Macaya is a bilingual multimedia journalist who is passionate about covering political and international issues especially focused on Latin America and the U.S. Hispanic community. 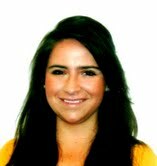 Born and raised in Venezuela, Melissa has gained journalism experience on the local, national and international level. She produces news content in both English and Spanish across digital platforms. She is currently pursuing her Master’s degree at Georgetown University and working at CNN’s DC bureau alongside its CNN en Español team and Cross Platform Unit. During her undergraduate career at the University of Texas at Austin, she was selected as a NAHJ/ NBC Fellow where she served as a field producer for Nightly News in NBC’s Washington Bureau. Back in Texas, she worked with Univision to produce local newscasts and packages about Hispanics in the state and around the country. She also gained extensive experience in international communications when working in the media departments of the Organization of American States and the Washington Office on Latin America. Melissa loves to travel and has worked and lived in 5 countries: Venezuela, Spain, Mexico, Argentina and the United States. Why I want to be Co-President? NAHJ has been a big part of my academic and professional life since my undergraduate years. I helped restart an NAHJ student chapter at the University of Texas at Austin and served as Vice President. During my sophomore year, I was selected to participate in the NAHJ Convention Student Projects in Denver, Colorado and then in my junior year, I was an NAHJ Fellow at NBC News in Washington. I was also a recipient of several of NAHJ’s scholarships. Azhar AlFadl Miranda is a freelance multimedia journalist at Al Jazeera English. Born in Washington D.C., Azhar also lived in Saudi Arabia and the United Arab Emirates. She received her undergraduate degree from the George Washington University and her graduate degree from Columbia University’s Graduate School of Journalism. 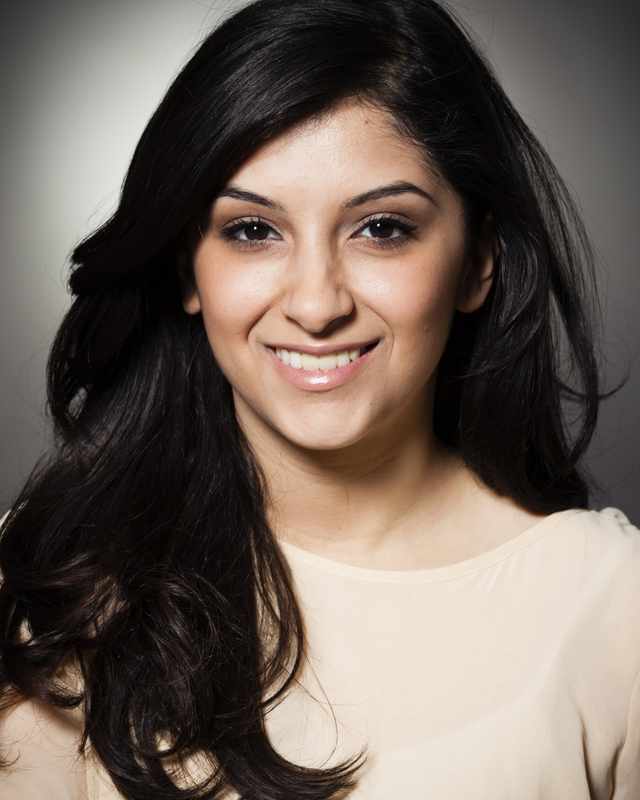 Since joining NAHJ in 2011, Azhar has been active member of the Washington, D.C. Chapter. She previously served as vice-president and in the last year, as secretary. She looks forward to contributing to the chapter in the upcoming year. Melissa and I would like to run for the leadership of NAHJ-DC as co-presidents. We both want to ensure that our NAHJ-DC Chapter continues to thrive under new leadership and due to demanding work commitments, we feel a co-presidency is the most viable option for maintaining the success of the NAHJ-DC chapter. Why I want to be Vice-President? I am running because the National Association of Hispanic Journalists has been an important part of my career (I found my first on-air radio job at an NAHJ job fair) and the local chapters play a very important role. I want to keep the chapter the dynamic organization it is and pay it forward. Washington, D.C., is an exciting city for journalists and there are many opportunities not only to further our journalism careers, but to help others at all levels. I look forward to it. Rosalba Ruíz is a bilingual multimedia journalist with over 10 years of experience in the media industry. Some of her favorite assignments: reporting on the immigration reform movement of 2006 for Excélsior del Condado de Orange; producing a multimedia project on the popularity of banda and norteño music in Orange County, California for The OC Register; collaborating on the coverage of the Chile miners saga with Reuters Latin America; and following the presidential election developments as a CNN en Español producer. Why I want to be Secretary/Treasurer? It has been an honor serving on the NAHJ DC chapter board for three years alongside other dedicated colleagues. We strive to provide many networking and professional development opportunities for our members, and I want to continue working toward that objective. The Honorable Grace Flores-Hughes serves as Vice Chair, F&H 2, Inc. She is a public speaker, television and media commentator and is a weekly contributor to VOXXI.com. 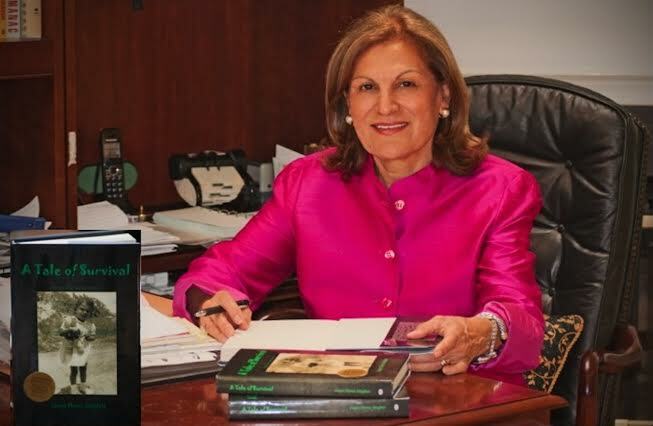 Mrs. Flores-Hughes’ memoir, A Tale of Survival was published in 2011 and was awarded Honorable Mention by the New England and Southwest Book Festivals and the International Book Awards in 2013. Mrs. Flores-Hughes has had a successful public service career as a civil servant and as a political appointee and has been a college instructor in the areas of American Government and Public Policy. She is included in the Hispanic American Profiles, Ballantine Book and in Notable Hispanic American Women, Gale Research. She serves on a number of boards including, the Hispanic Foundation for the Arts and the Media Policy Center. She holds a Master of Arts Degree in Public Administration from Harvard University and a B.A. from the University of the District of Columbia. 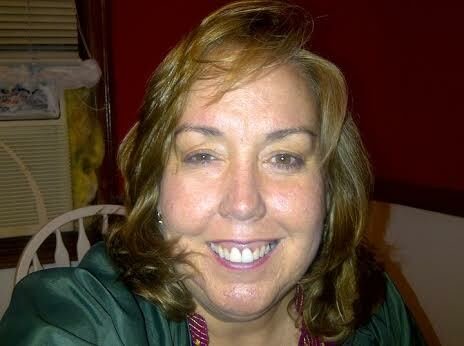 She is a native of Taft, Texas and resides in Alexandria, Virginia with her husband, Lt Gen Harley A. Hughes, USAF (Ret). Why I want to be At-Large Officer? First and foremost, I want to become the At-Large Officer to learn more about the NAHJ nationally and the DC Chapter in particular. By doing so, I will be able to identify the areas that are essential to the successful continuation of the organization and work closely with membership to prioritize them; e.g., increase membership, identify fundraising activities, plan networking events, provide employment information to NAHJ members and help plan national conference activities.